JYJ’s Kim Junsu has released a portion of the cue sheet for his end-of-the-year concert. On the 26th, JYJ’s Official Facebook page was updated with a portion of the cue sheet for Kim Junsu’s end-of-the-year concert. 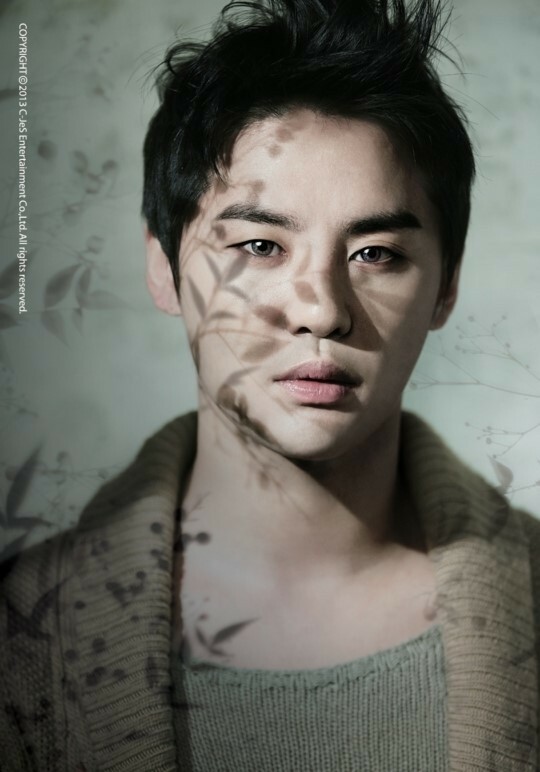 The cue sheet included songs from ‘Elisabeth’, as well as tracks from Kim Junsu’s second full-length solo album. Meanwhile, Kim Junsu will be holding his ‘2013 XIA Ballad & Musical Concert with Orchestra vol. 2’ concert at the Jamshil Indoor Gymnasium on the 30th and 31st of December. The concert will attract a total of 13,000 fans across two days and was sold out in 15 minutes, with 150,000 accessing the ticket reservation site at once.